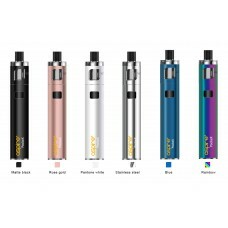 The Aspire PockeX is the ultimate pocket all-in-one ( AIO ) device. 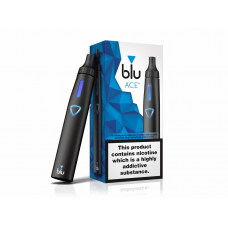 Packed with a 0.6 ohm stainless ..
Every element of blu ACE™ vaporizer combines to deliver you our best vaping product yet. 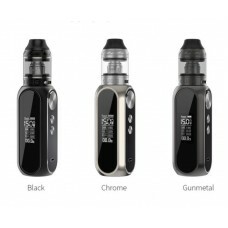 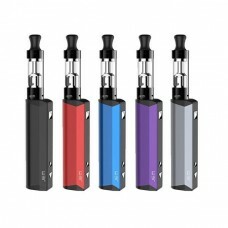 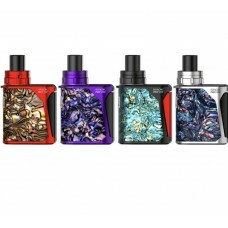 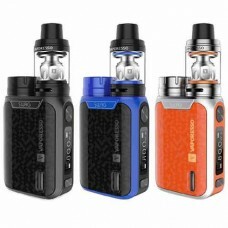 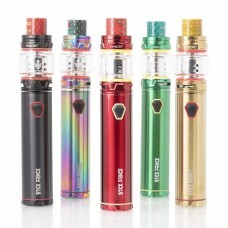 Combine wit..
Innokin Jem MTL Vaping Kit Features:E juice capacity: 2mlStyle: Slim, variable wattage vape pen with..
Priv One is an integrated kit, which adopts a built-in tank that shortens the overall heightof the k..
VAPE PEN 22 has the simplicity design, a diameter of 22mm and 1650mAh battery capacity. 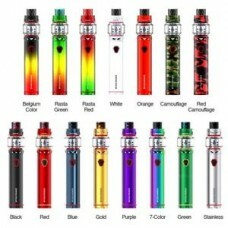 Meanwhile, t..